Snapper Fishing at it's Best! Experience Action Packed Snapper Fishing on a 45 Foot Kauri Launch capable of fitting up to 20 anglers at a time. Convenient Location - 5min from Auckland's CBD. 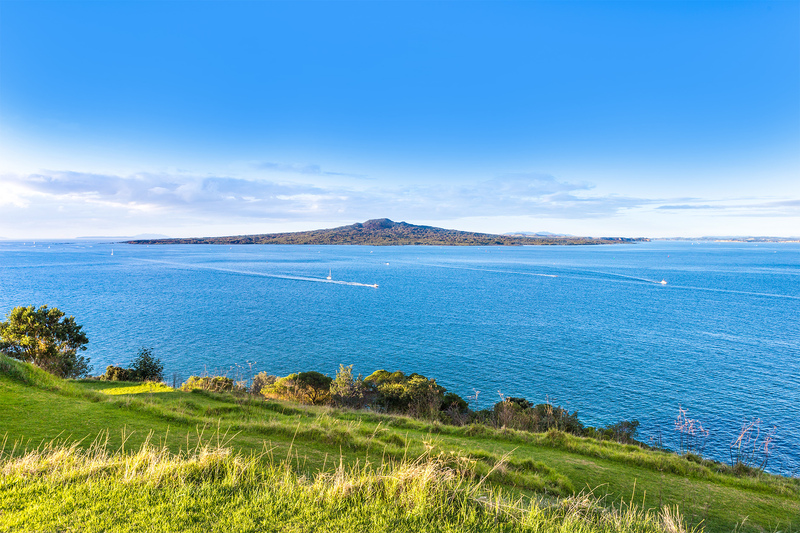 Get ready to explore one of Auckland's most popular fishing destinations. 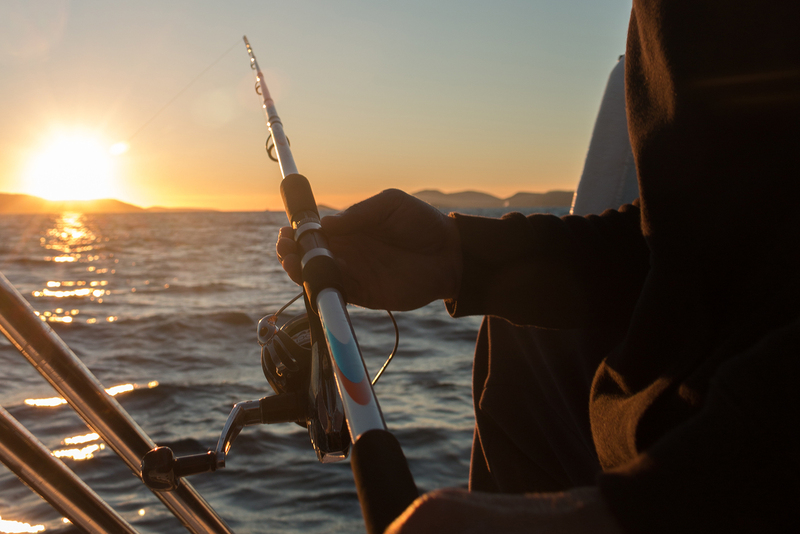 Snapper Fishing Charters runs the best fishing charter trips on Auckland’s Hauraki Gulf. 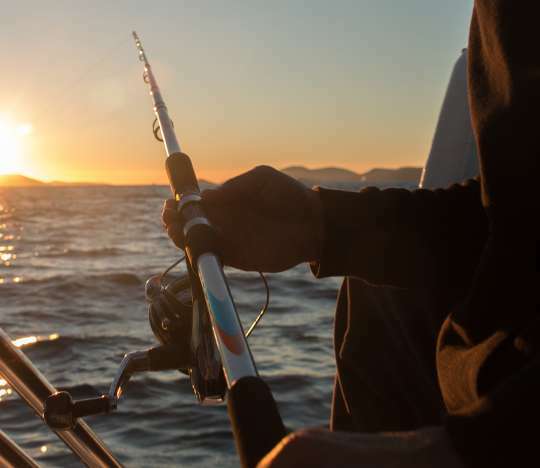 We target Snapper, but our anglers frequently catch many different species such as Trevally, John Dory, Kahawai, Kingfish and even the odd shark. 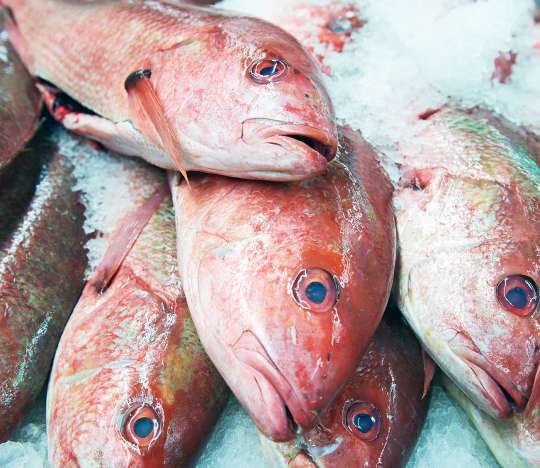 Snapper Fishing Charters is a family business with more than 20 years’ involvement in the maritime industry. We have operated thousands of successful day trips out on the water. Our vessel the M.V. Joy is a 12.5m displacement craft which can fish up to 20 anglers. 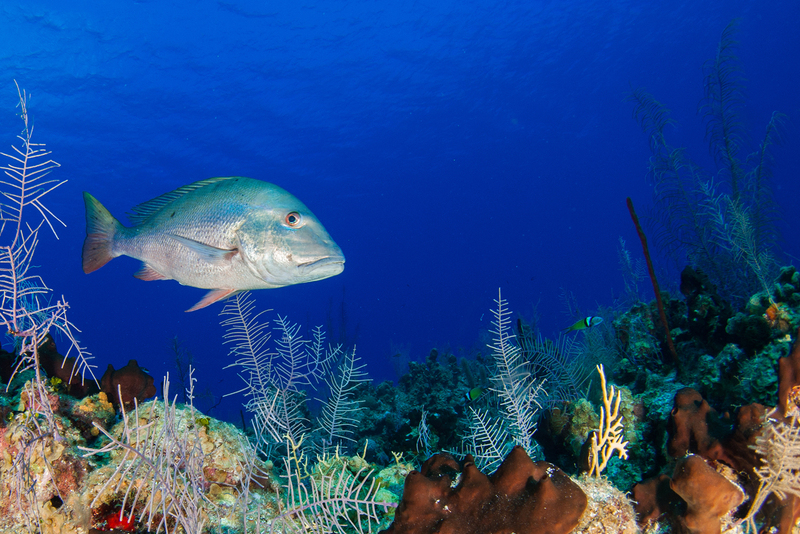 Our Skipper has over 30 years’ charter fishing experience. He’s well known in the maritime industry and is very helpful with the tips and secrets he has learnt over the years. He has hundreds of proven fishing spots around Auckland and one of the best strike rates per trip. 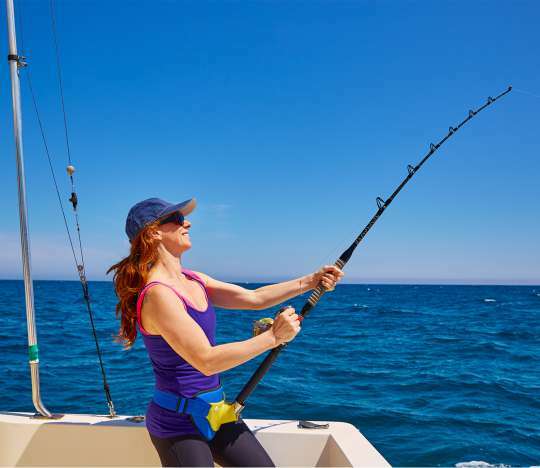 Michelle, who runs our office, will provide you with a personalised service – we will take the time to find out what you want and organise your day to suit, be it a dedicated fishing trip, a party occasion or a fun filled adventure day of fishing, swimming and sightseeing. We promise to meet every individual’s needs and to ensure your experience with us will be one to remember – whether you are a seasoned fisherman or fisherwoman, or if you have never hooked a fish in your life. Check us out on Facebook for Monthly Competitions and Giveaways! Plus Great Specials and Hot Tips.